Highlighted StoriesWhy Work With Exhibit Studio? When you think of customizable, the thought of "large-scale" or "expensive" may come to mind. A customizable display however, can definitely work with portable hardware for ease of transportation and set up, while catering to specific client needs and shows. The non-for-profit, Alberta Small Brewers Association, was looking for a way they could bring word to Alberta's craft beer brewers, depending on the event or tradeshow they were attending. 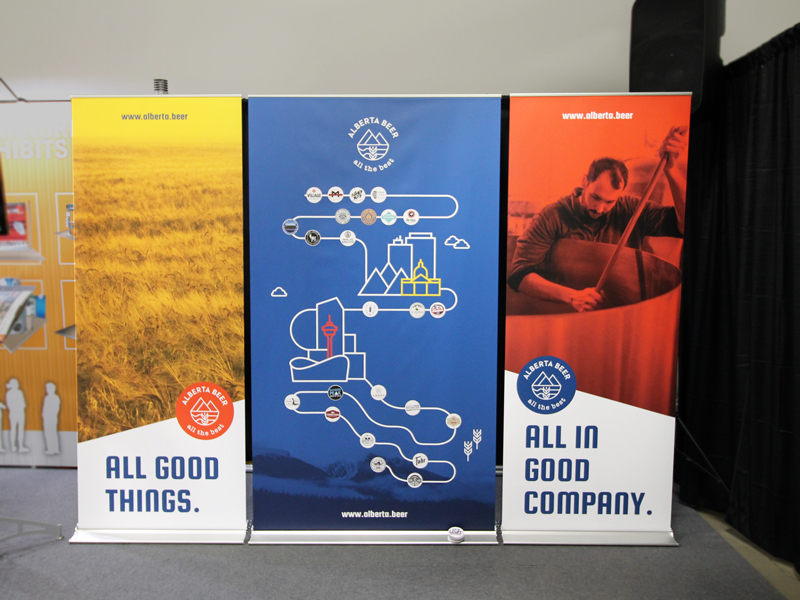 With the growing list of small breweries and only so much space to highlight them, the idea of using magnetic banner stand material was perfect solution. 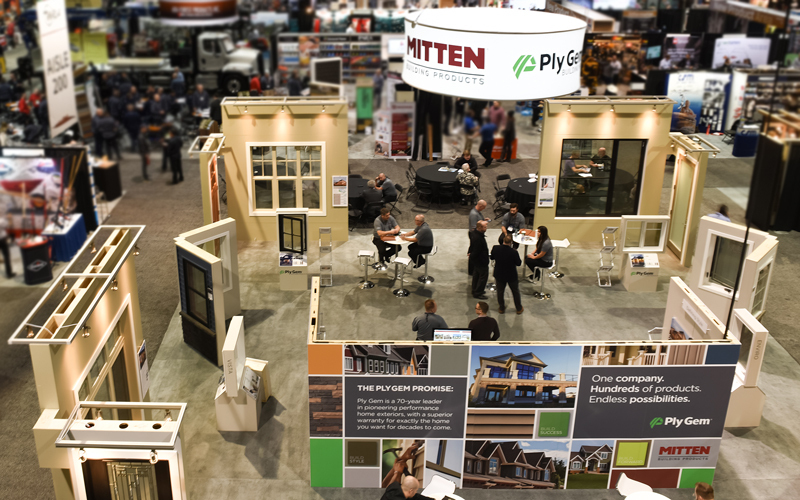 Ply Gem has a variety of products they carry from home builders to contractors, including windows, siding and doors. Rather than showcasing their product inventory on flat graphics or product shelving, Ply Gem Canada, has been using our help year after year to build them life-size pieces for show goers. Youth hockey teams from around the country were competing throughout the year to do good deeds for their community. 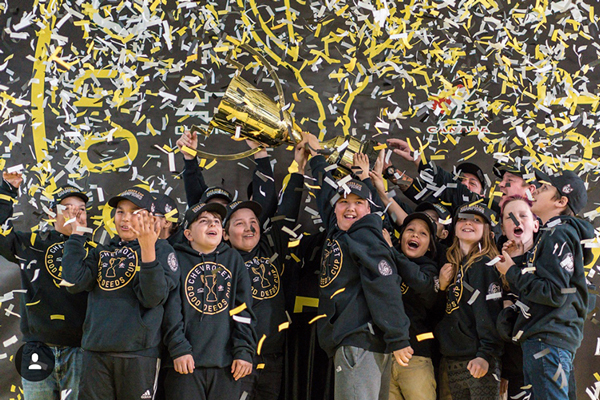 In celebration of the winning team, The Pas Huskies, Chevrolet sponsored a winner's ceremony to honour the team in a spectacular way, in their home town, The Pas Manitoba. 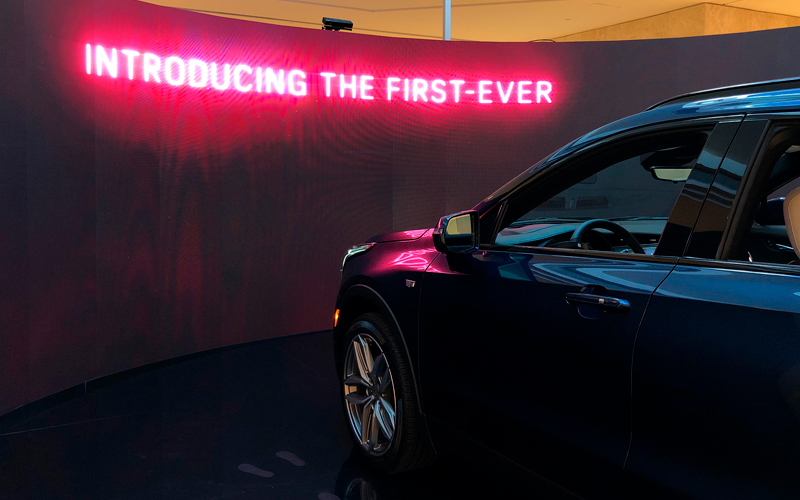 Cadillac launched their new 2019 XT4 Crossover. With the enhanced performance of a new turbocharged engine, 9-speed automatic transmission, twin-clutch all wheel drive system and the capability of adapting to a range of road conditions. Features of the new XT4 include the hands free liftgate, full-colour projection windshield display and the rotary controller which means your drive will be as comfortable as possible however long the distance. When you think of the Calgary Stampede, what comes to mind? For us and the amazing team at Dentsu Aegis Network, we think of food, rides, music and some good ol' two steppin'. 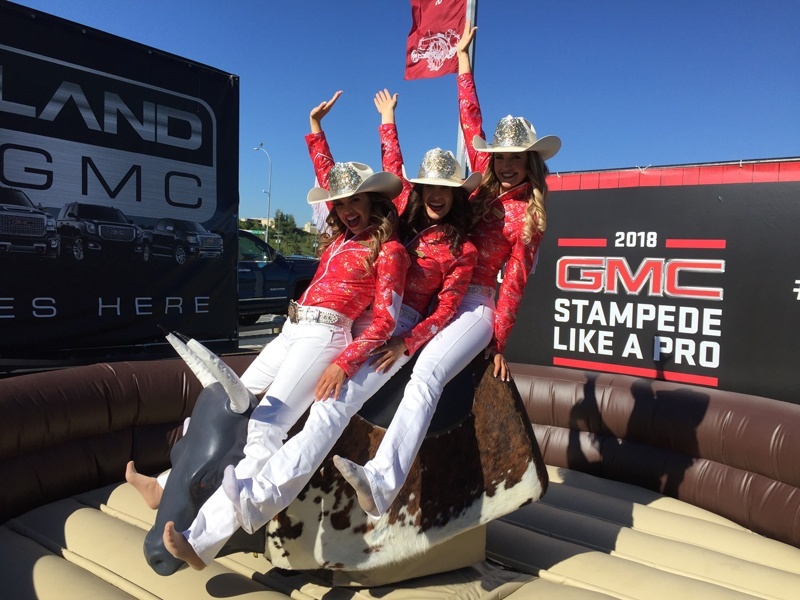 Each day of the 2018 Stampede, a group of dedicated individuals took on the summer heat to go to each GMC dealership in the Calgary region, including Okotoks and Airdrie, to bring Stampede to the local neighbourhoods! When a marketing group in Dubai, Infusion Management, came to us to help bring to together a booth for the Government of India for the 2018 Global Petroleum Show in Calgary, it was an opportunity we couldn't say no to. 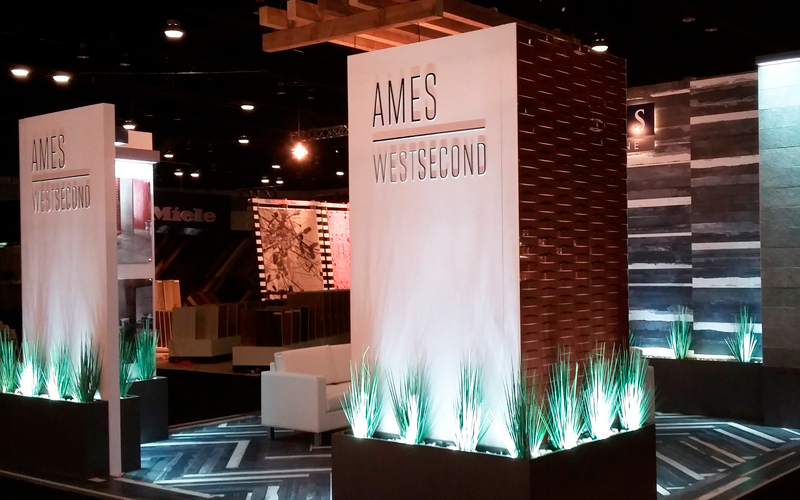 One of our favourite projects that we've worked on was Ames Tile and Stone's 20x20 custom trade show display. With the use of their unique tile, covering the entire floor and their custom walls, this was a display that drew in the crowd. Sometimes we are taken outside of our front door and asked to build exhibits or add on to existing with a limited amount of time. 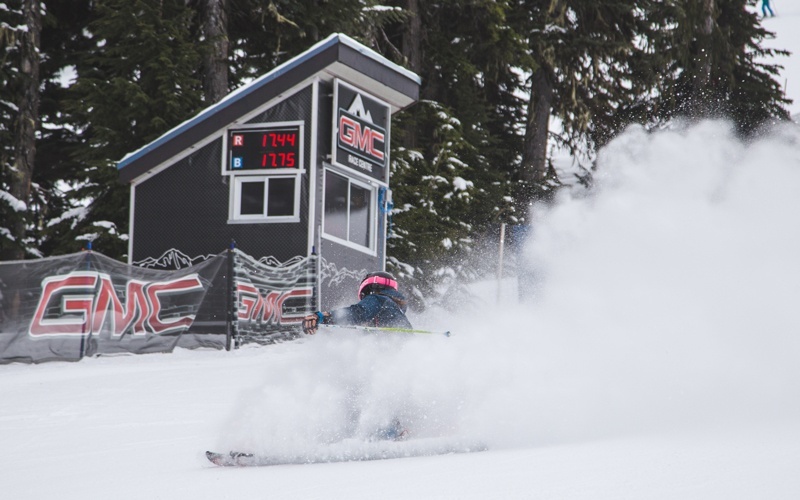 Momentum Worldwide came to us and asked if we could help create new graphics for the Whistler Blackcomb, GMC Race Centre Huts. They wanted the new look to reflect the GMC Denali by incorporating metal textures, sleek black material and the essence of GMC's brand. It was our job to make that vision come to life in a matter of months before the snow fell in the mountains. 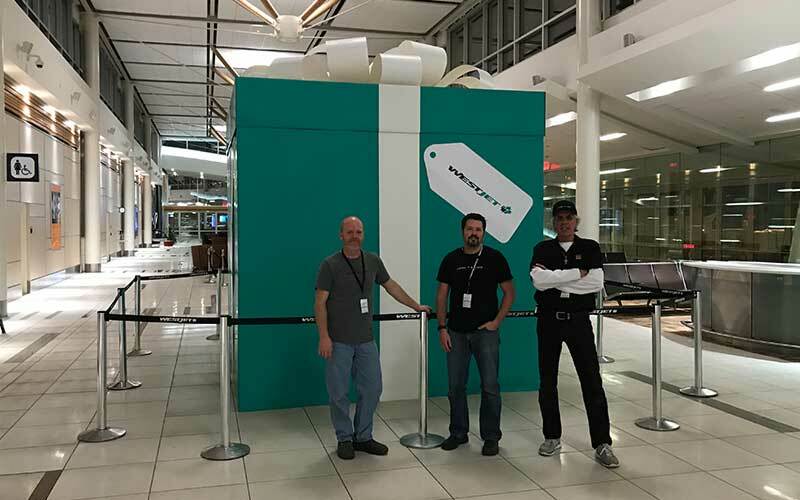 WestJet approached our team to help bring their Christmas spirit to life. By taking inspiration from children's ideas on how to celebrate the holidays, WestJet wanted to bring joy to their clients by celebrating in all sorts of creative and fun ways. Day 6 for their 12 day giveaway involved gifts inside of gifts, inside of gifts, to win the ultimate prize - free flights! From custom to portable, we love it all! Sagiper's modular display was a fantastic project which incorporated Octanorm hardware with the custom add-ons. 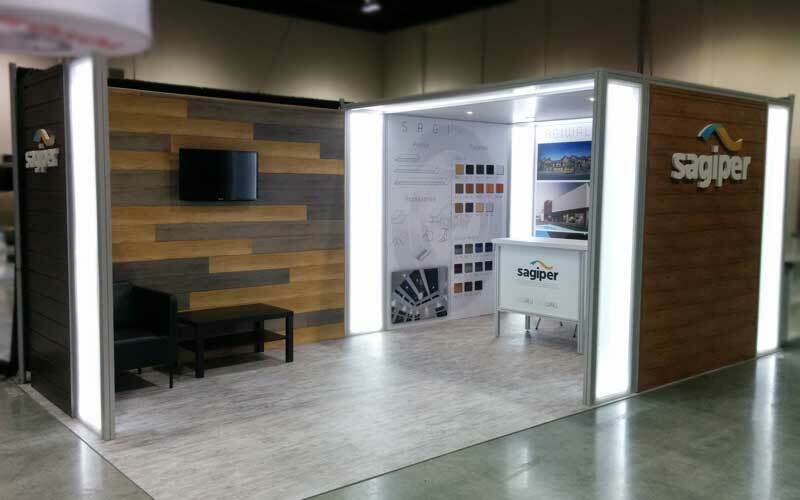 We worked with Sagiper North America to create an exhibit space that showcased their products, and tied in their colourful branding with bold graphics, lighting features, and dimensional logos. Who's writing it? Why are they writing it? 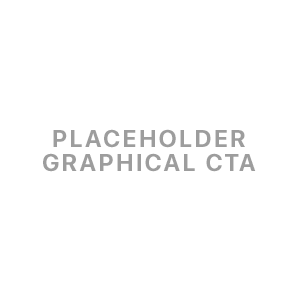 Why should potential readers pay attention to the people writing it? Introduce it in a few sentences, and maybe add a picture of the primary authors. Exhibit Studio is a full service trade show display company based in Calgary, Alberta. We are committed to the design, printing and fabrication of portable, modular and custom built displays for trade show, office, retail and outdoor environments.